To promote the release of "The Secret Life of Pets" on July 8, TVGla has created PetMOJI Keyboard, an app that lets users create shareable emojis of their pets. The Los Angeles-based digital agency collaborated with Mattson Creative to create the app in partnership with Illumination Entertainment and Universal Pictures. The app is currently available on iTunes and will soon be made available for Android. Since the film will likely draw a lot of pet owners to the theater, TVGla wanted to find a way to connect this group and their beloved pooches and kitties to the film. "Since pet owners take a lot of photos of their pets, and mostly on mobile phones, we thought that leveraging mobile and the emoji trend would connect it all together," said Brain Pettigrew, president of TVGla. "The idea was to find a way to enable pet owners to personalize and customize their pets in emoji form. That requires the emoji type keyboard and the best way to execute that was via an app." The app gives users a choice between a cat or a dog avatar and allows customization of its body, nose, ears, eyes, tail, color and markings. 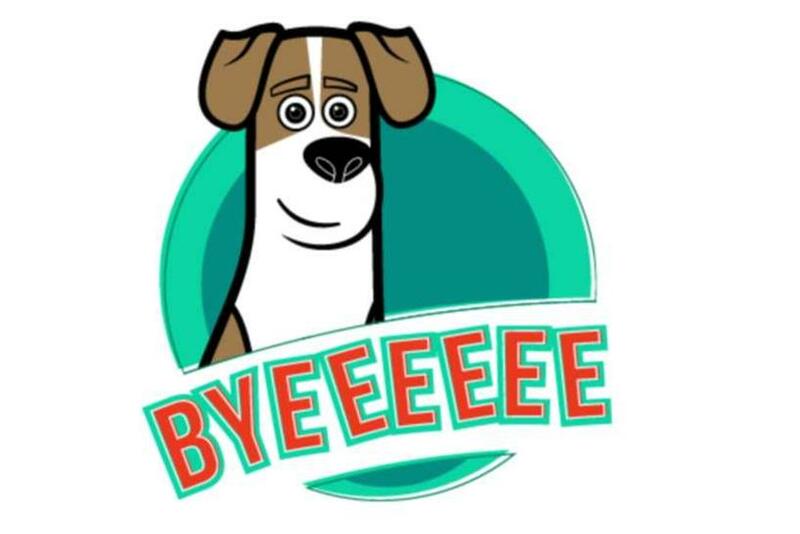 The app then creates an emoji character pictured with phrases such as "Byeee," "Pug-life!" and "Talk to the paw!" Users can access their pet creations from their smartphone keyboard, save the photos to their phones, or share them through Facebook, email or text. The app also has emojis of "The Secret Life of Pets" characters. "We see [emojis] becoming more and more popular and expect to be doing more," said Pettigrew. The PetMOJI keyboard expands upon the PetMOJI Character Creator website, first available earlier in the month, which also permits users to create and share their own custom pet images. Will Facebook's News Feed changes lead to better brand content?